Decomodo finds the coolest gadgets, toys, art, clothes, tech and gizmos! Stuff you really need! Know somebody who does NOT make the world’s best coffee? Or perhaps somebody who’s a real potty mouth. 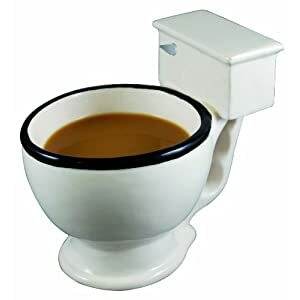 Make a statement, or just get a chuckle with this potty mug. Only 9 bucks from Amazon. In part of their “Proud to be American” series, the Chiapet people bring to you Chia Obama. It’s not easy being green … until now. 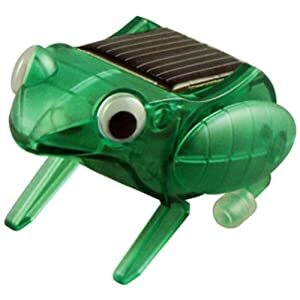 And now you can go green. Actually, green x 2. Hey, check this out. 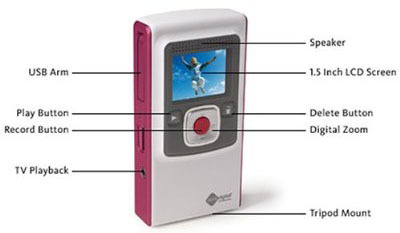 It’s the world’s simplest camcorder! With the Flip, you can now capture all your favorite moments at the push of a button and share them with friends and family by connecting it to your computer, directly into the USB drive. It’s really that easy! It records up to 60 minutes and is also available in HD. The price is totally reasonable and it makes the perfect gift, even for the most technically challenged people…and we all know a couple of those! 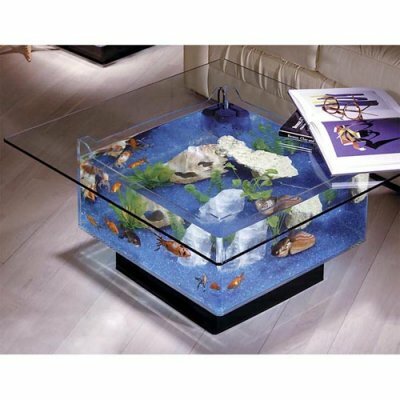 The 25 Gallon Aquarium Coffee Table has acrylic sides that provide clear viewing of the interior with a removable tabletop made of 1/4″-thick tempered glass that is large and sturdy enough to accommodate a sculpture and hardcover books. The tank rests on a heavy-duty black acrylic base; lights in the base illuminate the tank from beneath the bed of blue glass gravel. Comes with two-stage submersible filter pump and decorative plants. The amazing i-Sobot is one of the World’s Smallest Robots! It is packed with over 200 words and phrases, and more than 200 pre-programmed movements. 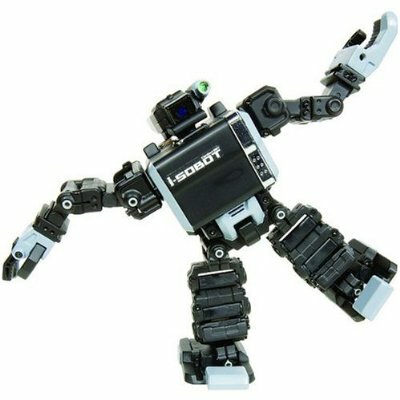 i-Sobot can do everything from saying hello and goodbye to dancing the hula.